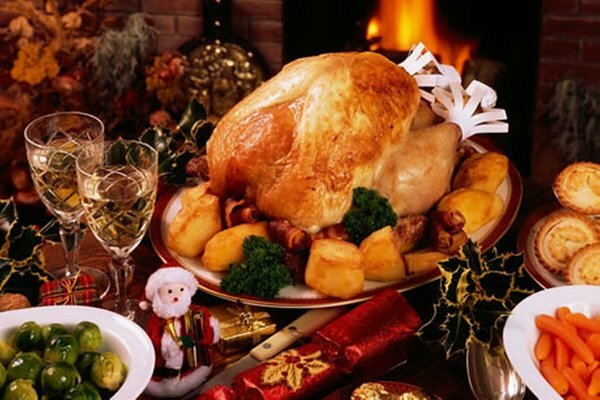 Christmas dinner is the center point of the Christmas day. Whether you are hosting it for your family or a host of people, you are bound to feel the pressure to get it right. Organizing a Christmas dinner party requires mastery of one’s regional dishes and an acquired taste for table decoration. Are you wondering what to make for Christmas dinner? Then here are 25 out of the box Christmas dinner ideas for a festive holiday dinner. Here are some tips to make your task a tad easier. 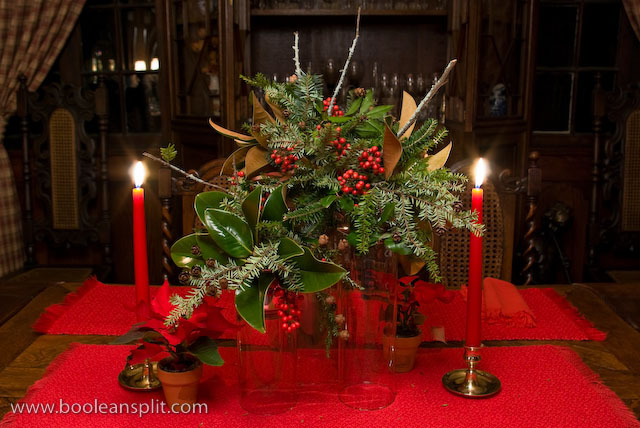 Plan a menu and work on your setting to create a fancy, yet traditional meal. This will help you tackle all the tasks with ease on the big day. A proper Christmas dinner menu comprises of a main course, paired with two or three side dishes and two or three beverages. You should understand everyone’s likes and dislikes so that you can cater to everybody. Make sure you know if your kids have any food preference. “Help you” option is a good way to avoid food being wasted. Ever family has its own Christmas dinner traditions. Make sure you prepare at least one traditional dish for the party. It will please your family members. No matter how well you plan, things will not go as you expect it to be. Something will probably go wrong. Some disasters can be easily fixed, but if it is beyond help, then shrug it off and carry on. People will not even notice. 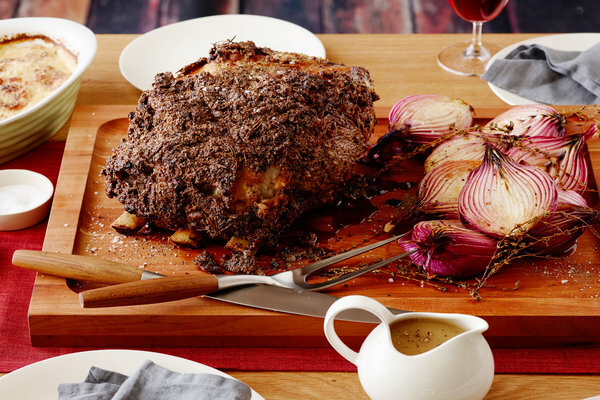 Leg of lamb is a popular dish of Christmas. 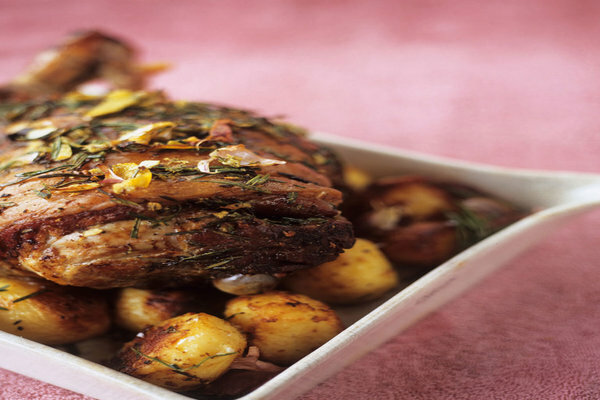 This delicious leg of lamb is made with lemon, rosemary, thyme and other seasonings. 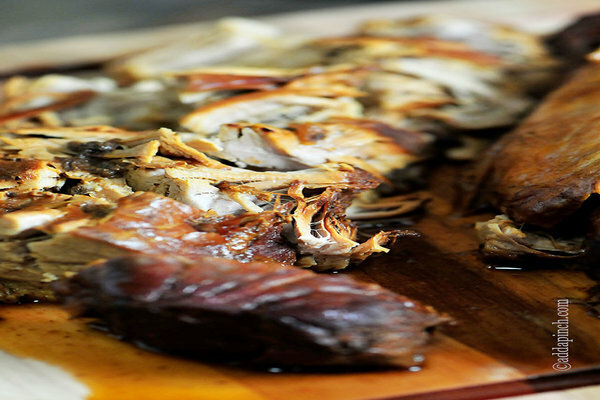 Cook at low temperature followed by a blast of high heat to get well-browned crust, juicy, and succulent meat. You can serve this delicious lamb with fresh cooked green beans or steamed broccoli. 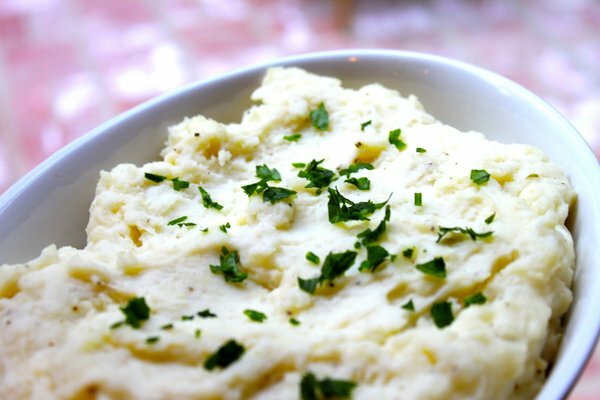 Mashed potato, as the name suggests, is a dish prepared by mashing boiled potatoes. Vegetable oil, milk, cream and butter are added to improve the flavor and texture. The potato is then seasoned with pepper, salt and other herbs and spices. It is a perfect side accompaniment to a Christmas dinner. Mashed potatoes are very easy to make, but the real art is getting them perfect. 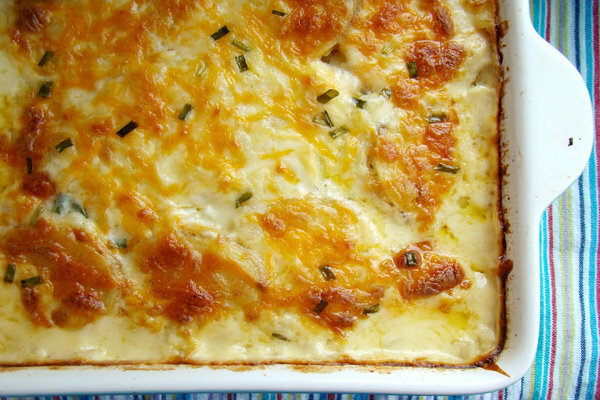 Use Yukon gold potatoes to get the perfect mashed potato texture. Scalloped potato is a traditional Christmas recipe that is best prepared the night before serving. This delicious dish is baked with milk, butter, cheese and flour. This creamy sweet potato dish with cheesy topping will play a perfect side dish for any of the meaty main course dishes. 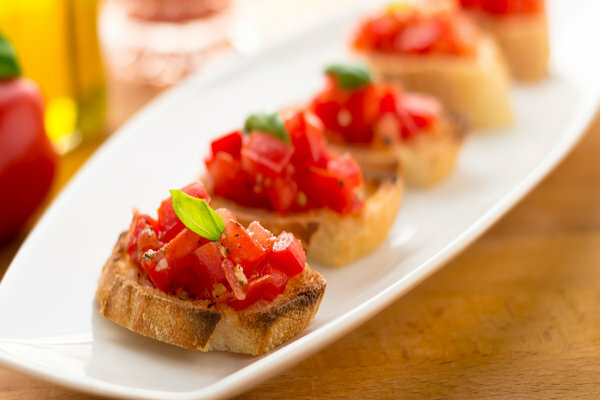 Bruschetta is a simple starter dish prepared with fresh tomato, large loaf of bread, basil and extra virgin olive oil. You can make several ways Bruschetta, like by adding thyme or oregano. Make sure you use sweet and seasonal tomatoes for preparing this recipe. You can also add balsamic vinegar for an extra kick. Don’t you think this edible wreath is gorgeous? Made with cranberry and orange, this salad looks excessively good to eat. This beautiful salad is perfect for a Christmas party. This mix of texture along with a savory and sweet flavor makes this salad taste as amazing as it looks. Top it with feta cheese for a snowy look. Do you want to make your turkey stand out this holiday season? Then here is a perfect recipe. Tandoori turkey is a variation of the famous Indian dish tandoori chicken. 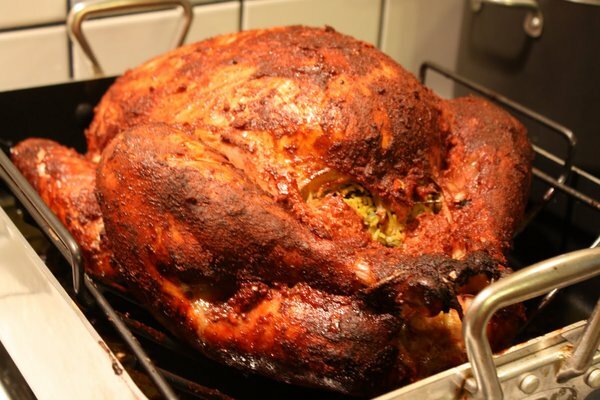 In this recipe, the turkey is marinated overnight in spice infused yogurt. The infusion of spices gives this turkey a burst of flavors. 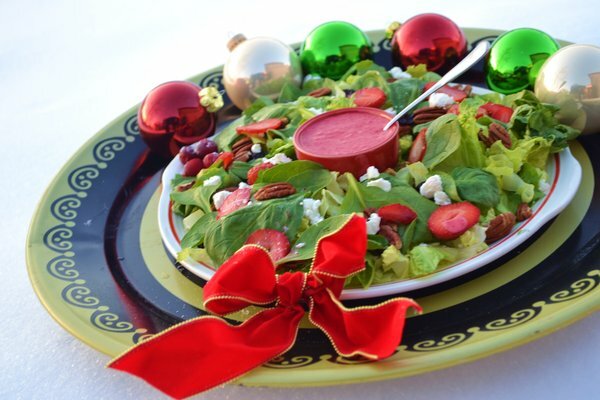 Here is a colorful salad to bring a lot of festive colors to your Christmas dinner. 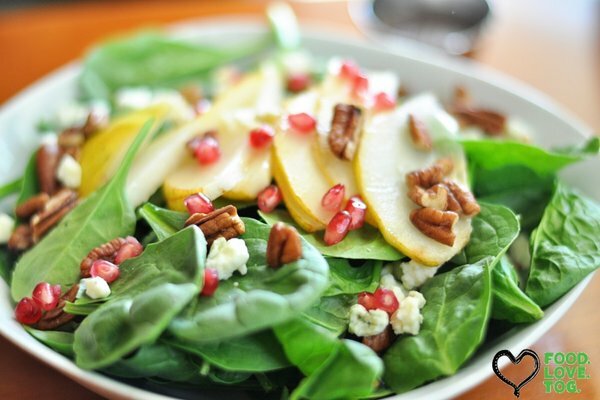 This fresh idea combines fruits like pear, pomegranate, cheese and spinach. This salad is tart, crunchy, fruity and sweet- all at the same time. This starter will appeal to people who are watching their waistline. You can also top the salad with pecans and balsamic vinegar. Quiche is an open-faced pastry crust filled with cheese, meat, and vegetables. 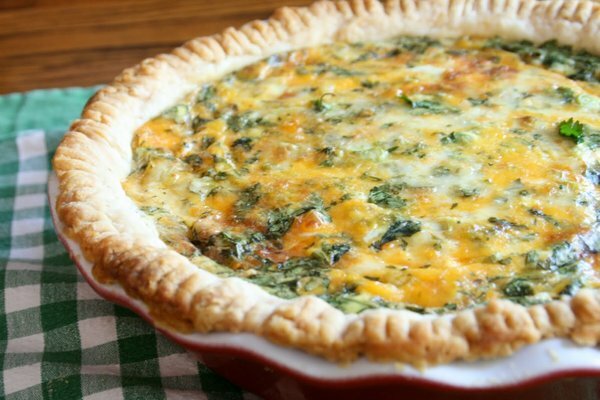 Here is a delicious and incredibly rich Quiche for you to prepare. This quiche contains red and green vegetables, making it perfect for a Christmas dinner. You can substitute the vegetables with any other vegetable you like. This Quiche is so rich and satisfying that one slice will fill your guests up. Onion rings are one of the most popular side dishes or snacks in the United States. 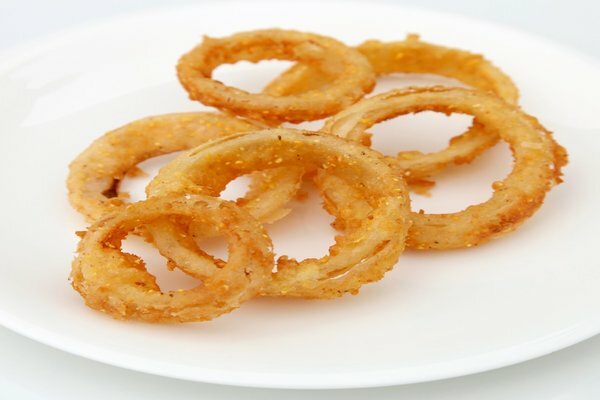 This year, make onion rings as an appetizer or side dish for the Christmas dinner. Homemade onion rings may be a bit of work, but they are worth every effort. Add some mashed potato flakes for the right crunch. Do you have a few kids to please in your Christmas party? Then make some mini pizzas for them. 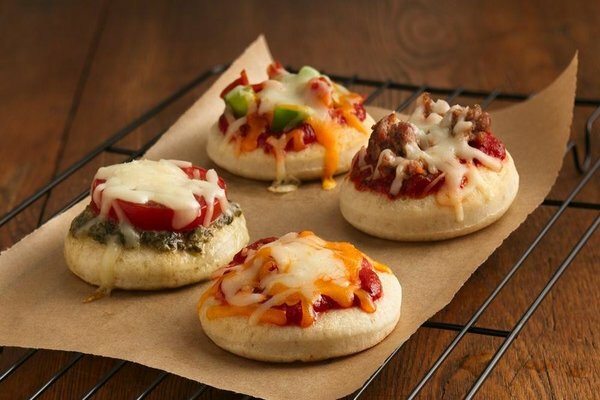 Mini pizzas are always a hit with the children. You can customize the toppings as per you like. Sausages, pepperoni, and cheese will make excellent toppings. Sweet potato casserole is a classic Christmas dish. It is a traditional dish of several families. 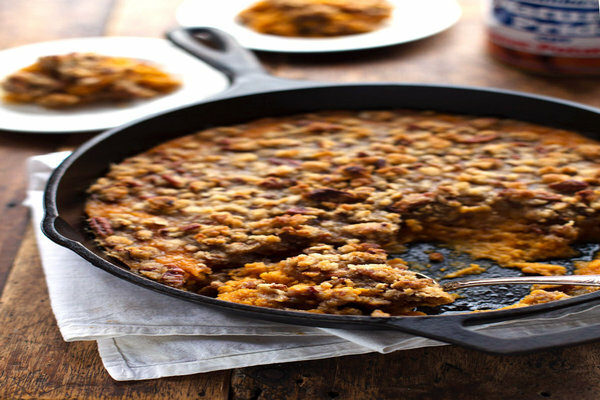 Whip the sweet potatoes until they acquire a smooth consistency and then top it with a buttery brown sugar and pecans. You can also modify the toppings as you like. Marshmallows are excellent topping alternatives. Prime rib is one of the most popular Christmas dish. 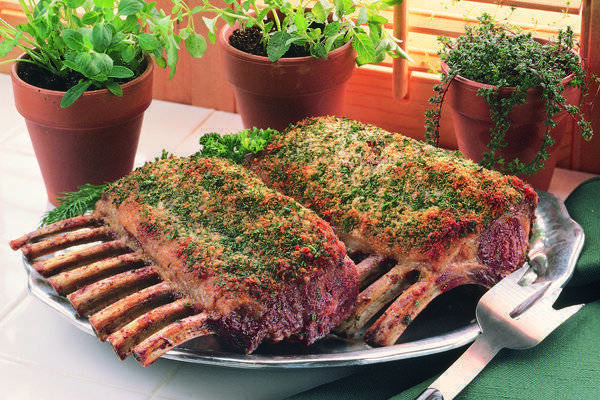 This delicious beef rib is wonderfully flavored with lots of fresh herbs. The deep brown crust underlies a juicy and succulent pink center. Slow roast the ribs at low temperature to get a soft texture. This dish will surely be a show stopping entrée of your party. A lovely glazed ham is a staple on the holiday menu. 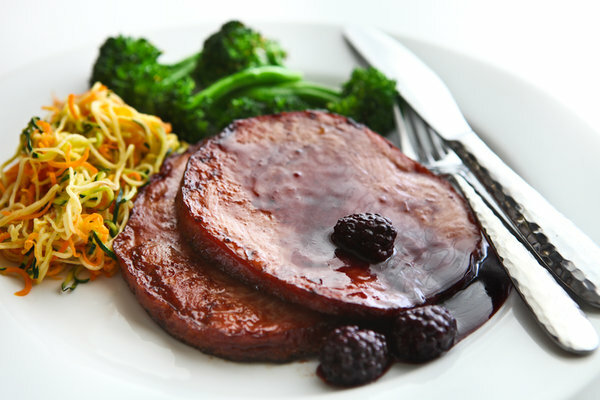 The tangy and sweet blackberry glaze pairs beautifully with succulent ham. This dish will taste equally delicious when served cold. 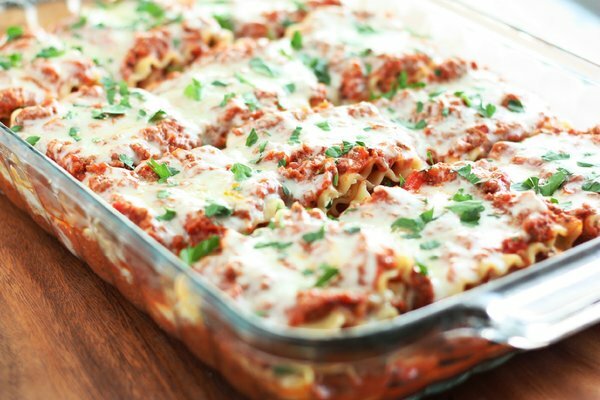 This lasagna not only looks incredible, but tastes incredible as well. Add white wine to this lasagna, and no one will even look for meat after having this lasagna. Pair lasagna with garlic bread for a satisfying treat. Here is a simple, yet flavorful meal of pork tenderloin topped with fresh rosemary, garlic, shallots and balsamic vinegar. The sweet and sour marinade tastes amazing with the tender meat. Cook this dish on low flame for best results. This Christmas, treat your guests with this visually stunning and aromatic dish. The homemade condiments and spices used in this dish make it a delicious entrée for Christmas dinner. Serve it with warm vegetables. 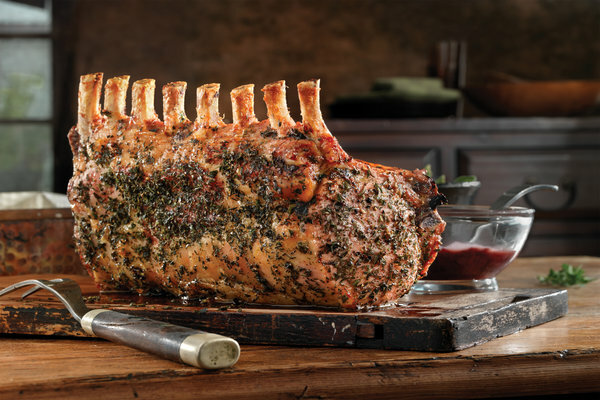 The rack of lamb is a delicious main course dish for the Christmas dinner party. This dish is far easier to make than it appears. Sear the lamb racks in honey and mustard mixture and then rub some herbs on it. Roast on slow temperature, garnish with Swiss chard, and serve with roasted potatoes. 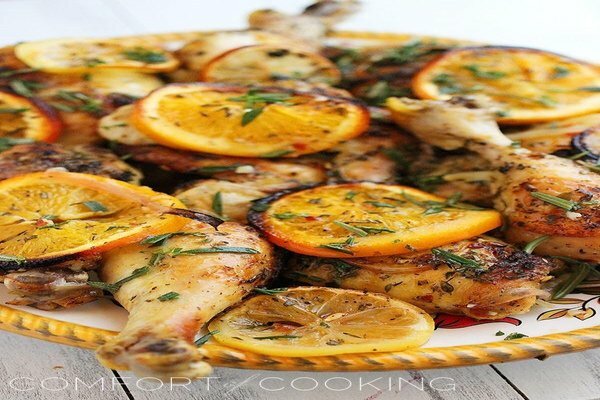 Here is the recipe of citrusy, tender and melt in your mouth chicken. The assertive flavor of garlic and lemon juice will mellow down by the time the chicken is ready. You can also tuck in some fresh herbs and fingerling potato for a twist. If you are not very fond of lemon juice then you can swap it with orange juice. It will surely be a hit with the family and friends. 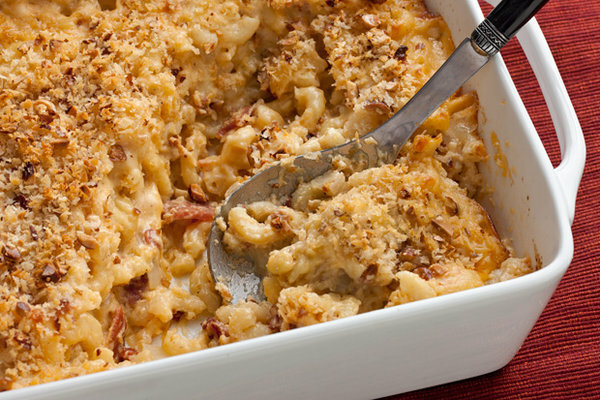 Mac and cheese is the ultimate comfort food of all time. It will make a beautiful entrée or a side dish at the Christmas party. You can add vegetables or make it extra cheesy. This dish smells wonderful coming out of the oven. Pork pie is a standard Christmas Eve treat. It is a hand formed hot water crust pastry filled with minced pork filling and seasoned with salt, pepper, and other herbs. Serve it with mustard, tossed salad and pickles. The dish tastes good both warm and cold. 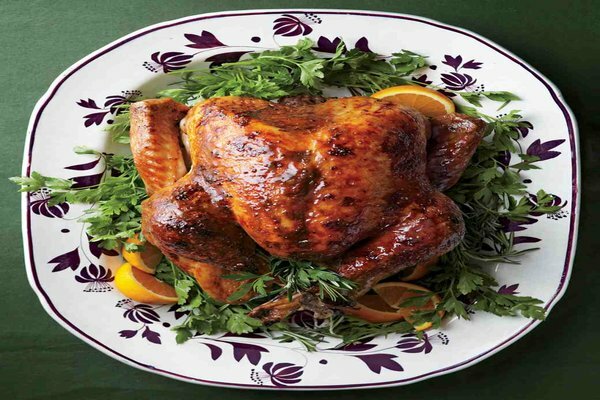 Give your holiday guests a dinner to remember with this glazed turkey. The mahogany color of this turkey comes from the brown sugar glaze. This dish will go best with green beans and rolls. 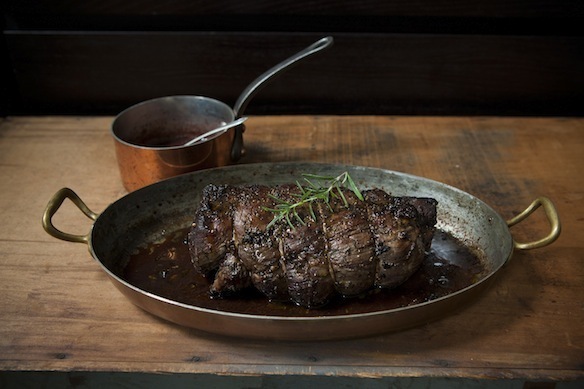 This beef tenderloin is worth celebrating. 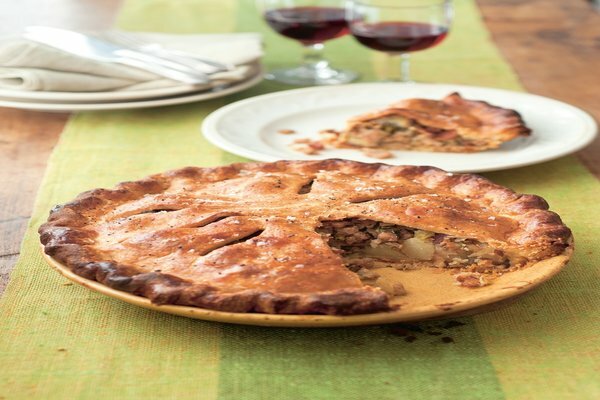 It is stuffed with seasonal ingredients like rosemary, mushroom, and minced garlic. Make sure you trim the meat of extra fat before cooking. Also, salt the meat in advance to get a crispy crust. 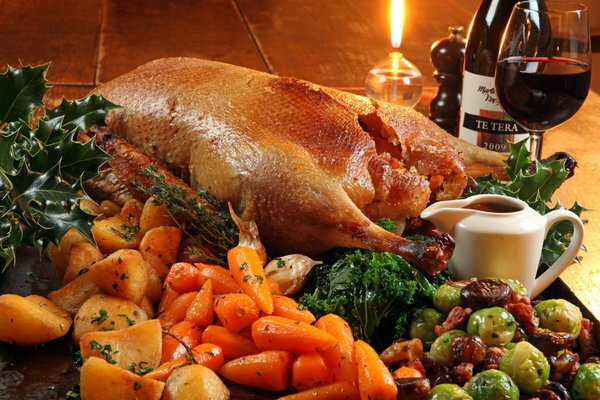 Impress your holiday guests with this moist and delicious roasted goose. The goose is spiced up with ginger-honey mixture and fresh herbs. This recipe requires a two days of advance preparation. 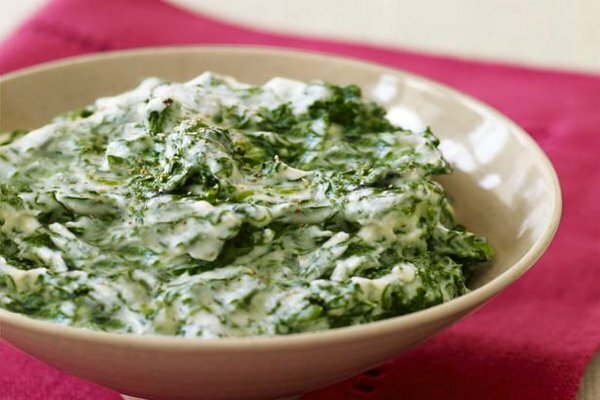 Creamed spinach will make an excellent side dish to your menu. There are several ways to prepare it. One of them is given below. 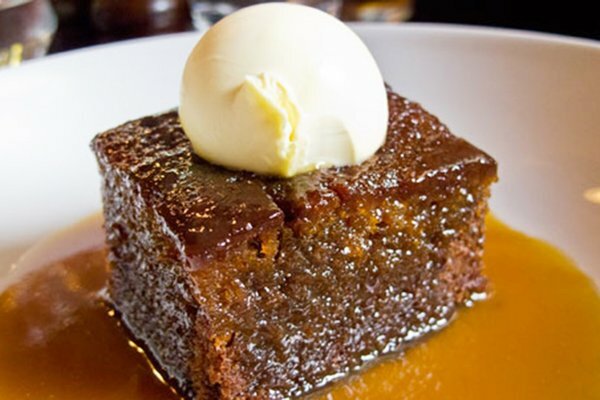 End the Christmas dinner on a sweet note with this toffee pudding. It is a rich, mois t cake permeated with caramel sauce. This comforting sweet dish will surely impress your guests. These Christmas dinner ideas are sure to please every guest at your dinner table. It will also keep you from stress so that you can carry on with the jolly spirit the holiday demand. If you have time, try out these recipes beforehand so that you can experiment and perfect the dish.